Next Post Happy Holidays Everyone. Thank you so much for reviewing this oil. I have been in search of one for a while and it seems like this has everything I am looking for and I did not know about it until I read your blog! So, thanks again! I am so glad you found Scent Hive! Thanks for reading. Laventine really is wonderful and I don’t feel the need to search any further for a cleansing oil. That is so wonderful that you ordered it and love it! 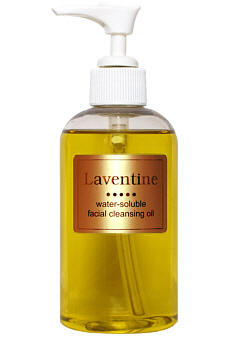 I am so happy with Laventine’s facial cleansing oil. Like you, I am thrilled to have found one that is all-natural.